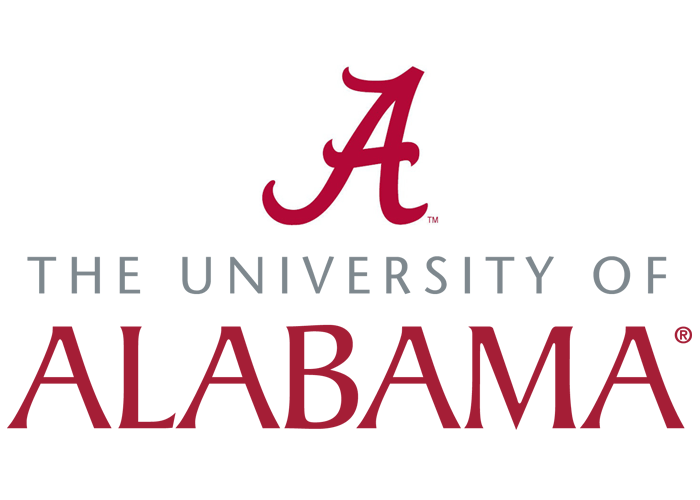 Since its founding in 1831, as the first public university in the state, The University of Alabama (UA) has been committed to providing the best, most complete education possible for its students. UA continues to grow in both enrollment and academic quality, fulfilling our vision to be the university of choice for the most promising students in Alabama and beyond. We offer excellent facilities for study and research, including laboratories, studios, multimedia classrooms, and online libraries. The last 15 years represent one of the largest growth periods in the University’s history. Recent additions to the campus include science and engineering research facilities, computer centers, and premier music and performance buildings. UA offers bachelors, masters and doctoral degrees in more than 200 fields of study. Professional programs include law and rural medicine. UA is also home to a CEA accredited English Language Institute which offers six levels of language study from beginner to advanced. Undergraduate international students with qualifying GPA and SAT/ACT are eligible for merit based scholarships ranging from $6,000 to $26,000 per year. Graduate students are eligible for research and teaching assistantships.